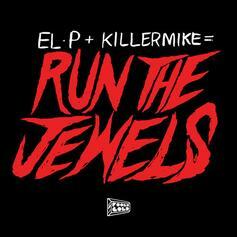 A cut off the new 10-track free album from Killer Mike and El-P "Run The Jewels." Cop it now on HNHH. 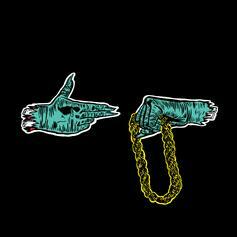 Killer Mike and El-P let their chain hang low for their latest release. 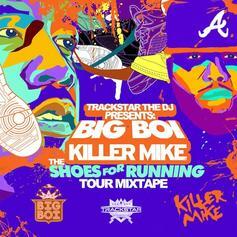 Killer Mike adds a verse to Big Boi's "In The A" for Trackstar The DJ’s new "Shoes For Running Tour" mixtape. 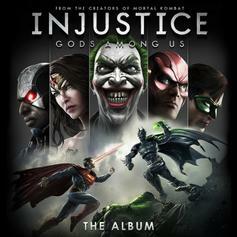 Here's Killer Mike's contribution to the soundtrack for the upcoming videogame " Injustice: Gods Among Us" which is being released on April 16th. Cop on iTunes. 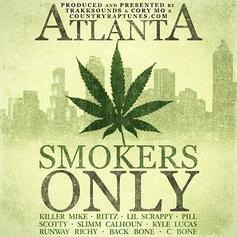 A nice feature from Yelawolf's new mixtape "Trunk Muzik Returns". 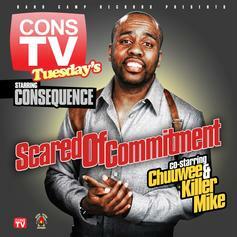 Consequence's weekly series, "ConsTV Tuesdays," features Chuuwee and Killer Mike this week. 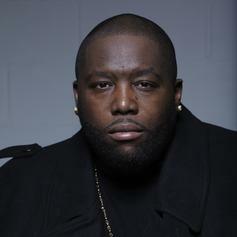 Killer Mike goes in over Trinidad James' instrumental for a new freestyle. 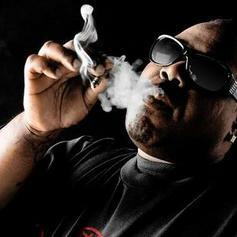 Dee-1 gets some help from Killer Mike on the remix for his dark thumping track "Never Clockin Out". 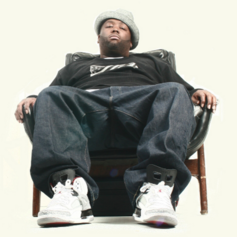 Check out Real Life, the latest from B James which features a guest appearance from Killer Mike on the. 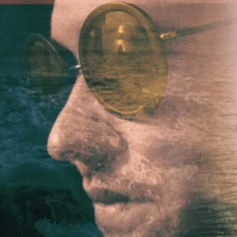 The track was released on Wednesday, February 22nd, 2012. 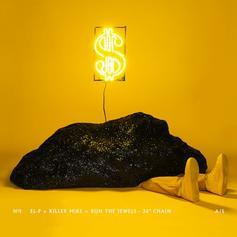 Killer Mike - Big Beast Feat. Bun B, Trouble & T.I. Bump Big Beast (Prod. 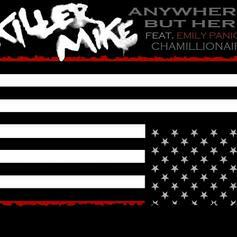 By El-P), the latest cut from Killer Mike featuring Bun B, Trouble & T.I. on the assist. It was released on Monday, February 13th, 2012.